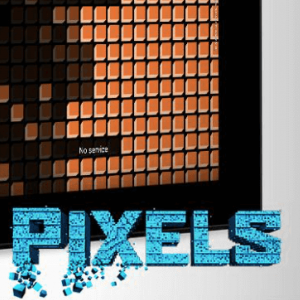 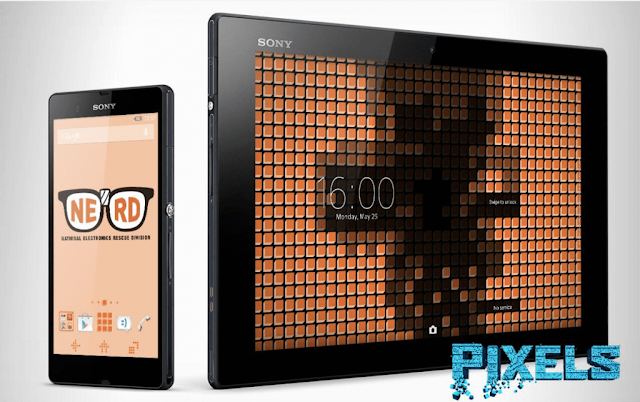 Sony has launched another Promotional Xperia theme which will be on the name Xperia Pixels NERD. 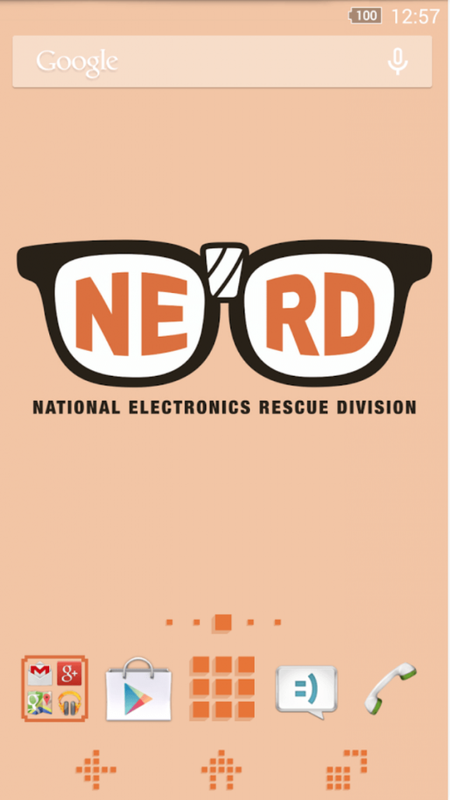 This theme is created for NERD - National Electronics Rescue Devision. 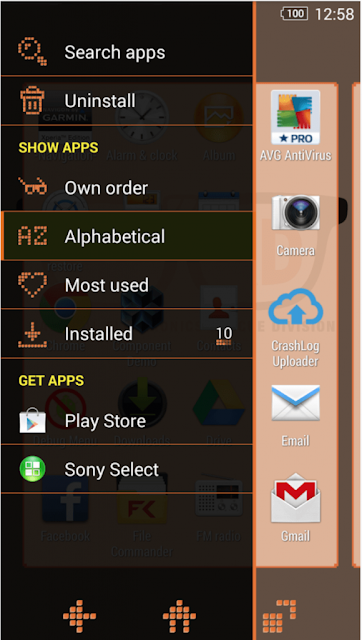 It is compatible with both Non-rooted and Rooted devices. But the theme is only Compatible with Android 4.4 Kitkat.